Sweet Olivia. She is still waiting for a family. 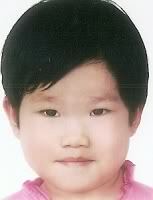 Lifeline was able to keep her paperwork for an additional week and there was a family working to bring her home. But they have had to step back. And now she waits again. She’s five years old. Her needs seem quite manageable. And she really needs to find her forever family. 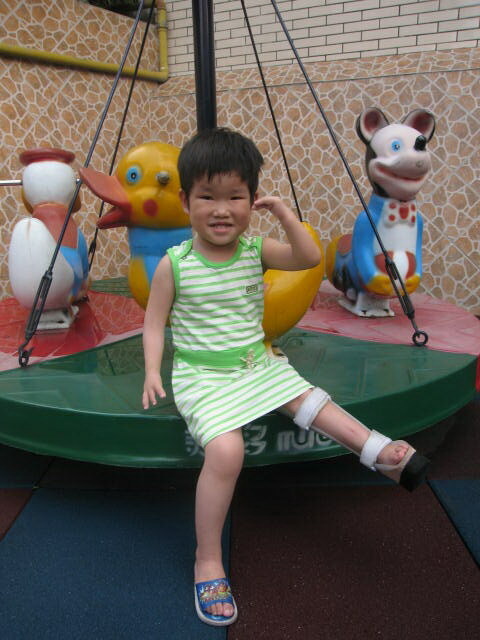 Olivia’s special needs are orthopedic issues that affect her arms and her legs. “This girl will be very functional with her upper extremities. It is surprising how well kids with this condition will adapt to the point of even playing musical instruments. There is a well known newscaster in Los Angeles named Bree Walker who has a similar condition and has led a very productive life. Her file will be returned at the end of this month… if you’re interested in learning more about her, please contact Janell Lucas by email, or call 205-967-0811. Still praying for sweet Olivia! Praying that her forever family finds her SOON!!! And IF they HAVE found her, I'm praying that obstacles and fears will be removed. And that mountains will be moved for this little girl! Look at that sweet face. Coming from a mom who has a daughter with limb deformities, I can say whole-heartedly that I have to remind myself she even has a special need. These children are AMAZING…thank you for advocating, Stefanie. Sending BIG hugs to you…. Thank you so much for advocating for her, Stefanie! As always, you have fabulous pictures and great posts. I'm so glad that Vivi is speaking! Sentences, really! You go girl! J is repeating us or saying a few words, but we continue to get a Momma and a point to what he wants. I'm sure surgery has postponed his language development. Great to see updates from you. Couldn't you just adopt Olivia? What a doll! I can see why you said that you will never say an adoption is your last. I'd go back tomorrow if Norman would let me!! I am so sorry she is still waiting. These sweet children need a Mommy and a Daddy! They can't wait any longer. Praying that her family will find her soon!